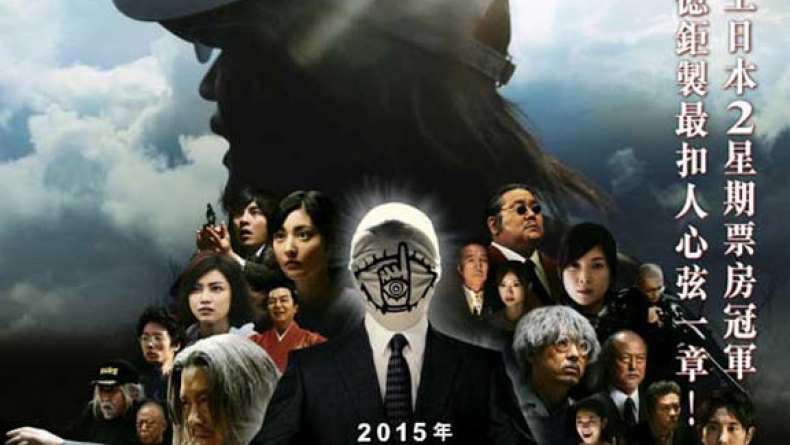 Trailer for 20th Century Boys 2: The Last Hope, which screened at the 2009 Hawaii International Film Festival. It is now 2015, and Friend rules a disturbing new world. Kenji has been missing since the Bloody New Year’s Eve of 2000, and his niece Kanna is now in high school. The surviving secret base members have spent the last 15 years in finding out the truth about Friend, and they discover The New Book of Prophecy, the sequel to The Book of Prophecy. The New Book describes an event: In 2015, at a church in Shinjuku, a savior will rise to uphold justice but will be assassinated. Bleak events will happen once again, but Kanna (Kenji's 19 year-old niece) is unwavering in her vow to stop Friend.